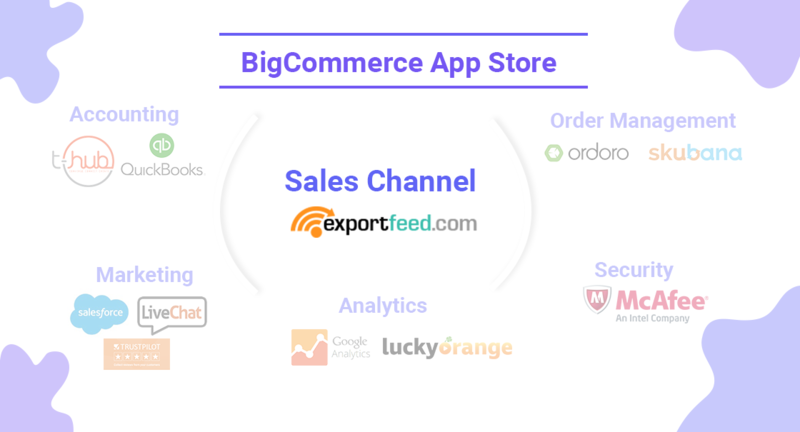 With your well-planned eCommerce business powered by BigCommerce, you are all set to make your first sales within days and gradual increase in sales sooner than later. BigCommerce offers most of the marketing tools already set so it is effective for business. Now that BigCommerce has even implemented image optimization in the core of its platform, your buyers can enjoy viewing high-quality product images that can be viewed quickly without having an impact on the page load time. All of these increases your sales but you also need to maintain the functionality of your business and handle the shipping as well. Those are the part of your business operations which we’ll discuss here.